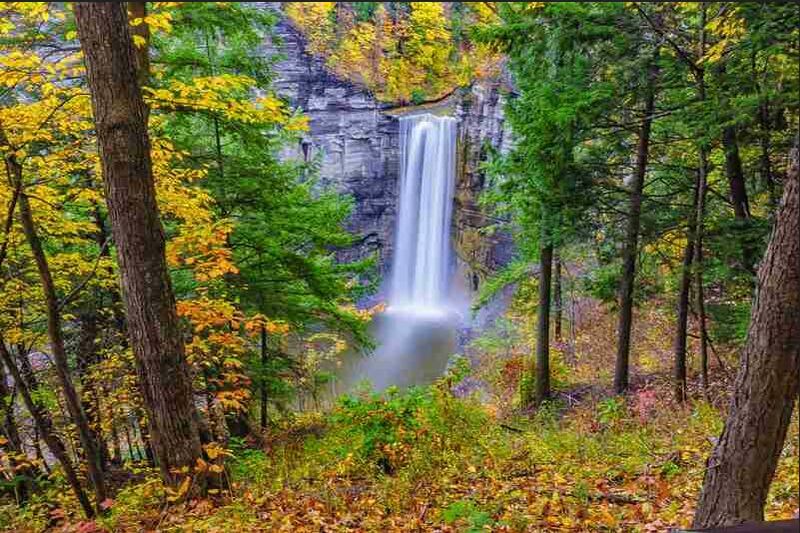 September brings Labor Day, 9/11 Attacks, Constitution Day, First Day of Autumn, National Classical Music Month, Library Card Sign-Up Month, Hispanic Heritage Month, and much more. Visit our monthly newsletter to see all the details. 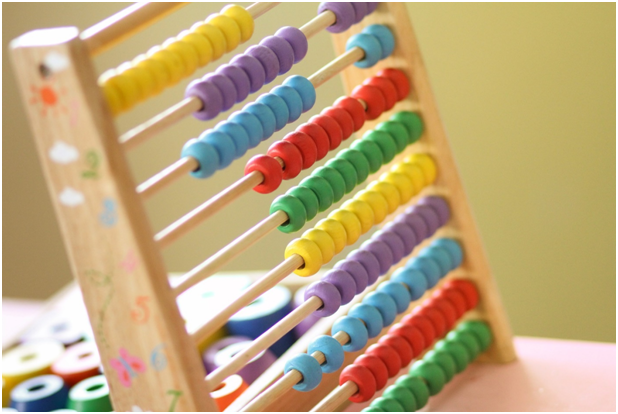 This month's blog is 6 Easy Ways To Make Math Lessons Fun For Kids. A majority of children complain to their parents that they are incredibly bored with mathematics lessons. They do not understand why they have to learn a stack of formulas and how they can come in handy in real life. This month's blog cover six methods that will help diversify the lesson of mathematics and interest the student. Guest blogger Richard D. Eddington is a math tutor in Singapore. Writing is his hobby. In addition, he has a wide range of interests so he likes to share personal experience, researches, and thoughts. The App of the Month for September is Google Docs By Google, Inc. ( iOS and Android ). 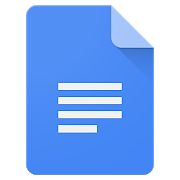 Google Docs is available for Apple and Android devices. Compatibility: Requires iOS 10.0 or later on Apple devices and Android version depends on your Android device. 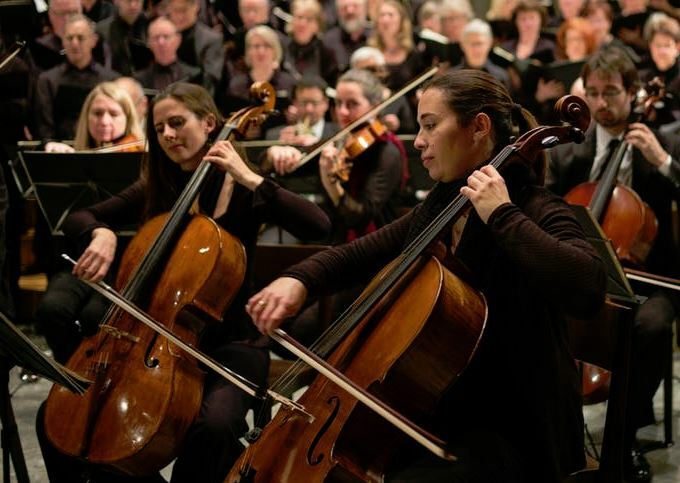 In 1994, President Clinton proclaimed September as Classical Music Month. Check out I4C's music resource page to learn about different composers and music masterpieces and find musical craft projects and activities here to do this month! We cannot encourage reading enough. Even though I4C has a ton of online stories and books, we still want those children in libraries across the world. Remind students to visit their local libraries often! 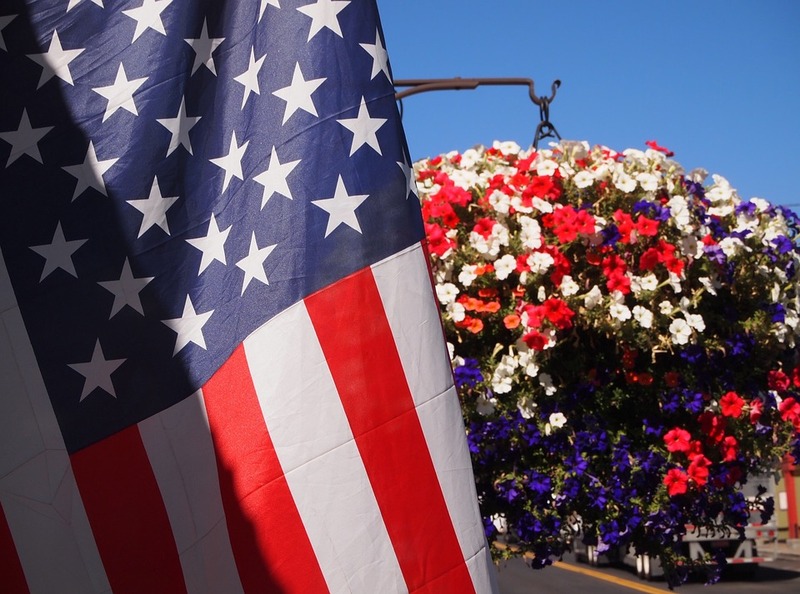 Did you know that the first Labor Day was celebrated on a Tuesday, not on a Monday like we now celebrate it? In 1882, roughly 10,000 workers took unpaid time off to march in honor of the working man's rights, and formed the first Labor Day parade. 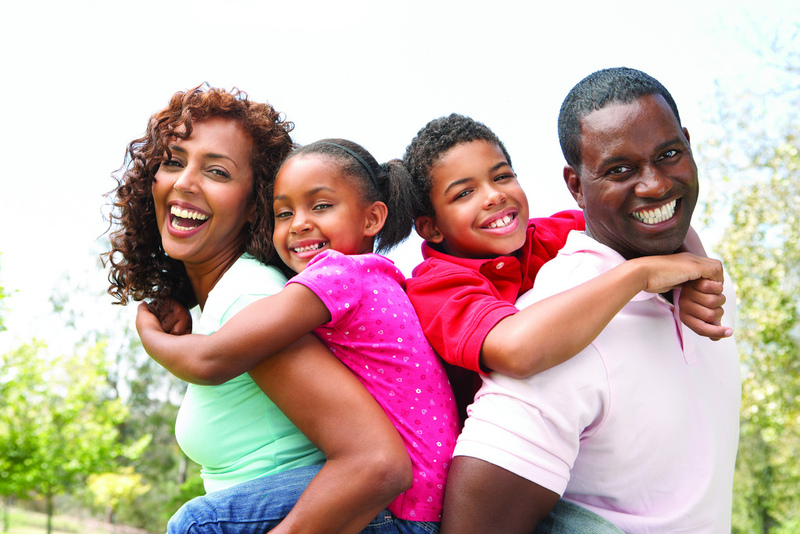 Learn more aboutthe history of Labor Day and enjoy some Labor Day themed crafts and activities. Did you know that Google actually rents goats! The goats help reduce brush and weeds at Google's Headquarters. 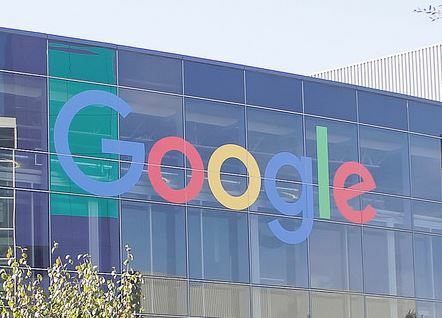 Google is the most widely used search engine arguably nationwide. There are a lot of ways to look up information online. Explore different search engine sites here. These are specifically designed as safe web sites for children. 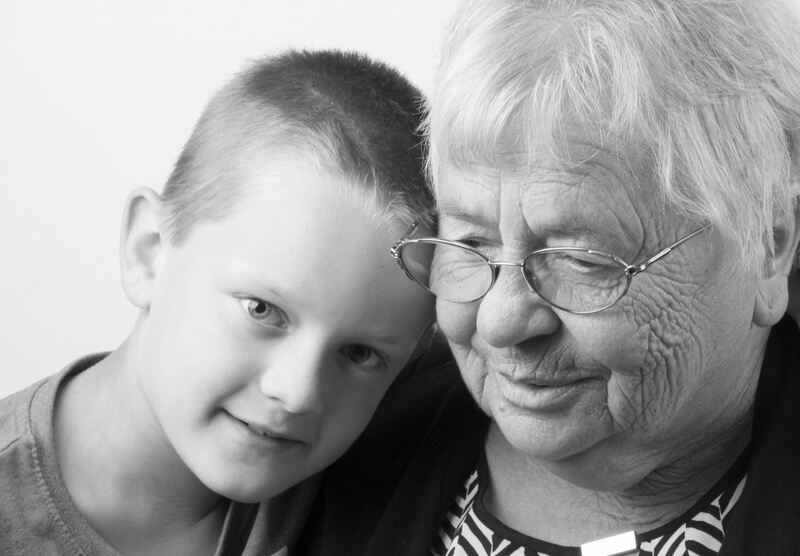 On Grandparents Day, we honor our grandparents and recognize the wonderful contributions they add to our lives. Show your appreciation for your grandparents today by creating cards and crafts for them! You can also learn about the history of Grandparents Day and how it came to be recognized in the United States. No matter where we live, we can all relate and remember where we were and what we were doing on the shocking day forever known as 9/11. We have an entire page devoted to 9/11 resources. Wikipedia has excellent background information as well as detail on the aftermath and effects of the tragic events. For lesson plans, try the National September 11 Memorial & Museum, Scholastic, Teaching History, PBS.org, and Morningside Center for Teaching Social Responsiblity. During Hispanic Heritage Month, we celebrate the histories, cultures and contributions of US citizens whose ancestors came from Spain, Mexico, the Caribbean, and Central and South America. 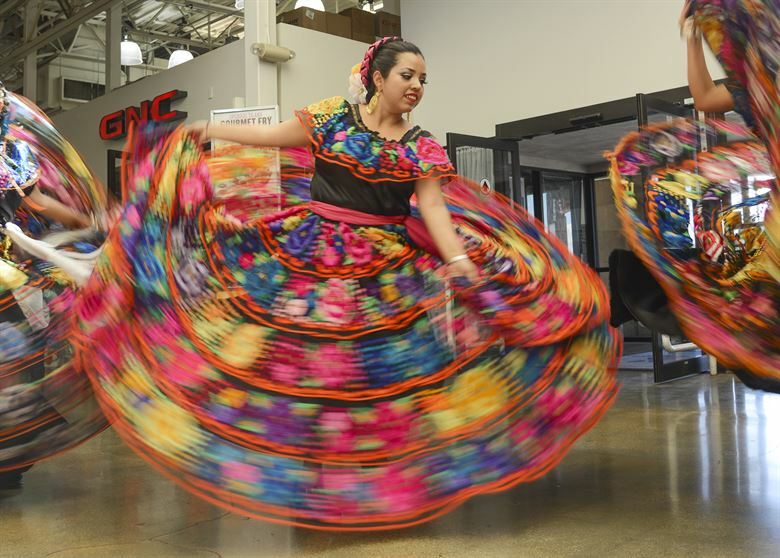 Learn more about Hispanic Heritage Month through an interactive guide from Scholastic. Find teacher resources and activities and crafts to do this month! 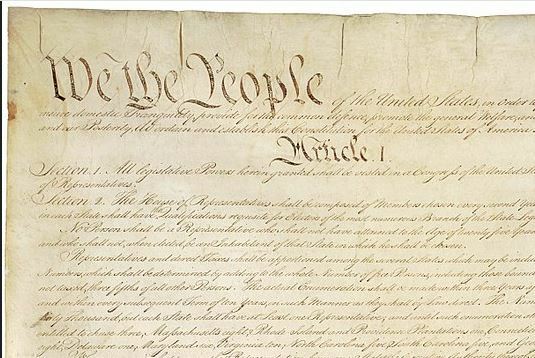 The Constitution of the United States was adopted on the 17th of September in 1787. This Constitution Day, read the Constitution and its amendments, learn about the signers, and enjoy Constitution themed activities today. 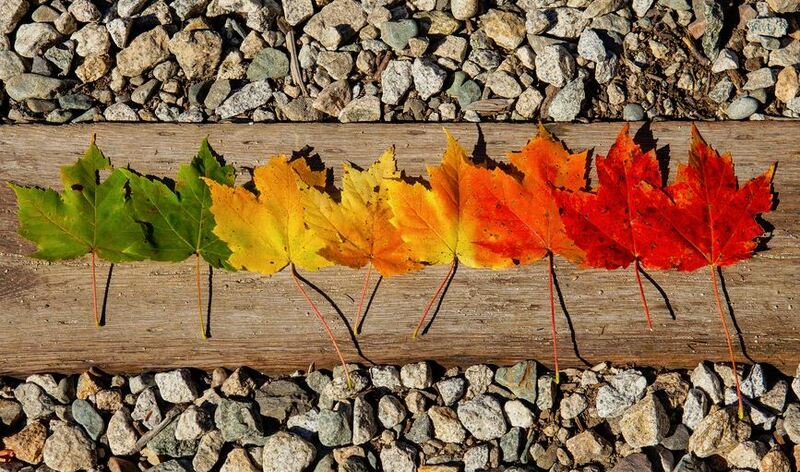 Celebrate the beginning of fall with I4C by checking out our Fall Resource page, full of fun crafts, activities, and recipes! Cooler weather and sweaters will be here before we know it. Do you need Assistive Technology resources? 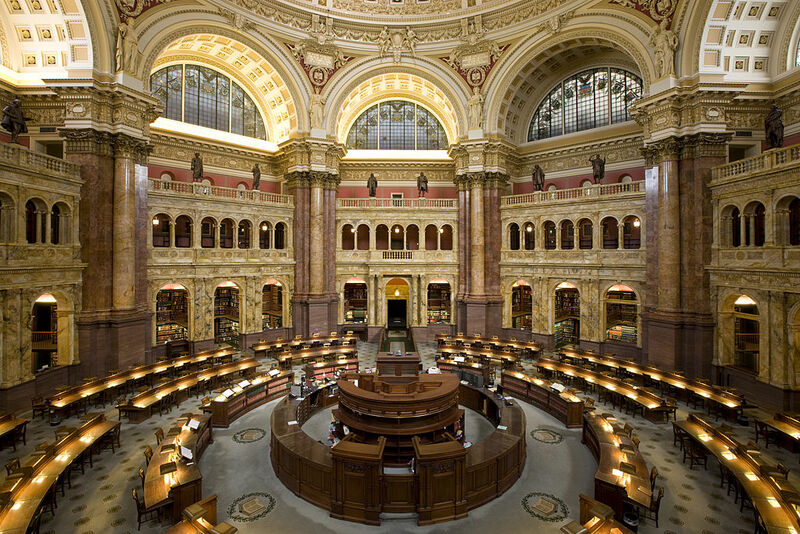 Find links offering tools for the hearing impaired, physically disabled, vision impaired, and other accessibility resources. Being back in a classroom setting can be a shock to the system for some kids after a summer full of activity. Visit our Character Education page for tips on bully prevention and overall self-development and awareness. 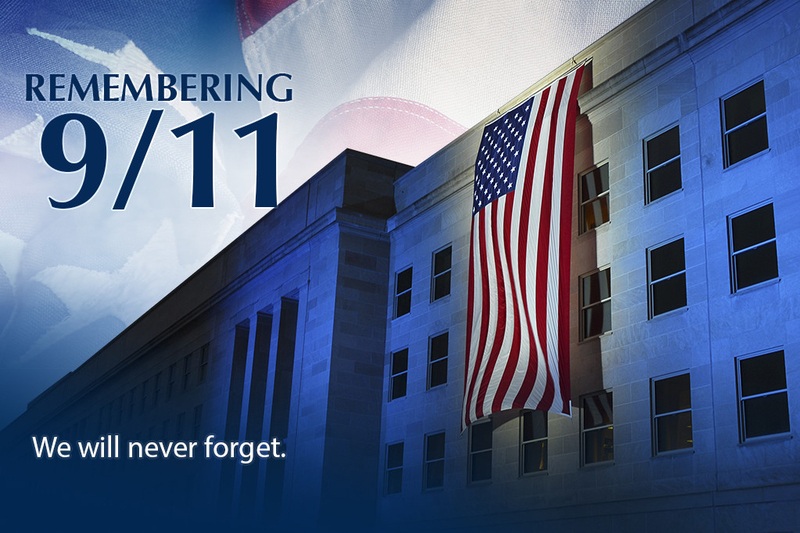 This September 11th, we remember those who died during the terrorist attacks sixteen years ago. It may be difficult to explain the events to students who were too young to remember or not even born yet but there are many resources available. Wikipedia has excellent background information as well as detail on the aftermath and effects of the tragic events. For lesson plans, try the National September 11 Memorial & Museum, Scholastic, Teaching History, PBS.org, and Morningside Center for Teaching Social Responsiblity. Pearson's Online Learning Exchange has teacher guides and activities for elementary school, middle school, and high school aged students. Also, I4C has a September 11th page, filled with guides and activities to help your students understand the significance of the day. As we reminded our teachers above, it's never too late to remind our children about respecting others. Visit our character education page for bullying prevention, conflict resolution and character development tools. Check out our interactive grade level practice. We have Skill Builders that offer online games for almost every school subject and grade. It's a great way to practice at home. Are you having a hard time getting the kids to simply sit down and read? Our Reading Help page has helpful links. Homeschool parents: I4C has helpful resources you can use too! 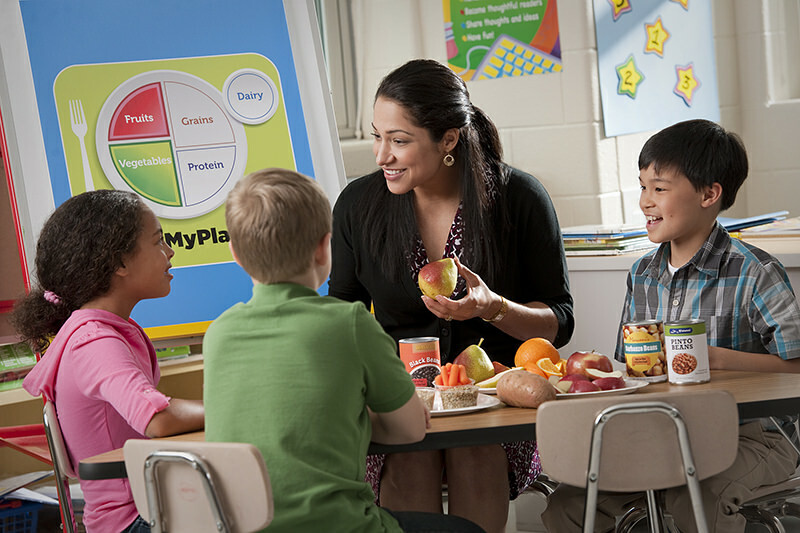 Check out our Common Core resources, math printables, grade level help, and subject help pages. This September 11th, we remember those who died during the terrorist attacks sixteen years ago. It may be difficult to explain the events to those were too young to remember or not even born yet but there are many resources available. A guide from the 9/11 Memorial has tips on explaining the day to your children and I4C has a September 11th page, filled with guides and activities to help your child understand the significance of the day. Wikipedia has excellent background information as well as detail on the aftermath and effects of the tragic events. Chromebooks may be all about simplicity, but don't be fooled: Beneath their intuitive outer layer lies a web of advanced options. And you don't have to be a power user to embrace it. Make your way through these 40 tips, and you'll be zipping around Chrome OS like a pro in no time. 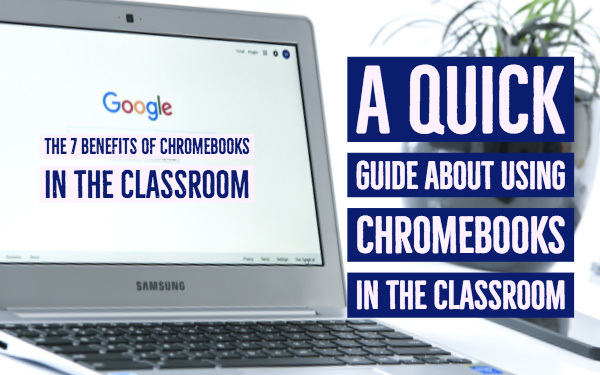 In Lucie Renard's post, you'll find everything about the Chromebook classroom. What is a Chromebook? 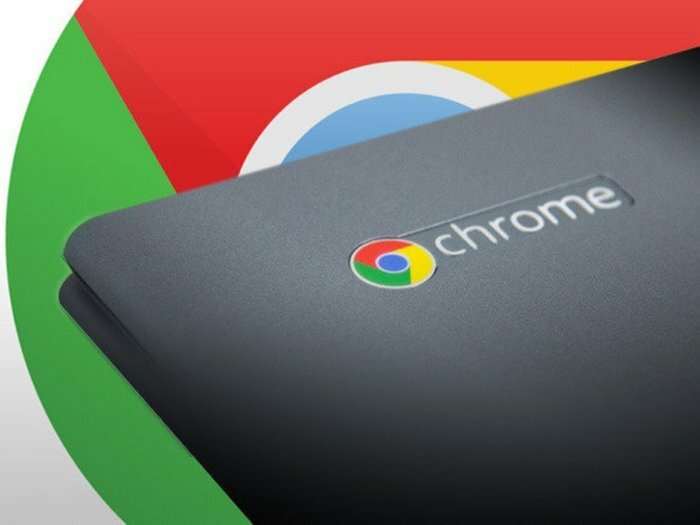 Why should you use a Chromebook? What are the benefits of a chromebook and how can you manage Chromebooks? 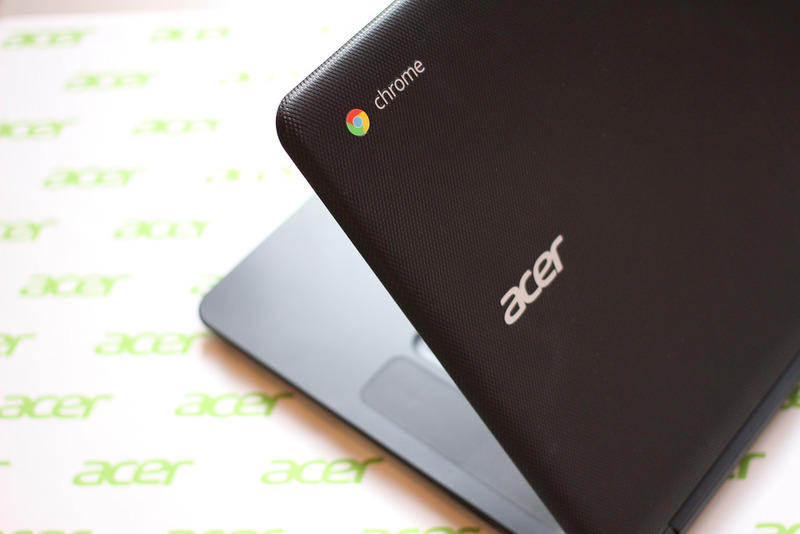 What are the perfect Chromebook apps and what's the best chromebook for your students? A student needs a few basic things to get the most an education has to offer and a Chromebook is a great way to fulfill those basics. A big part of the essentials are tools to get and stay organized, a resource to study and find the information they need to know, and a system where they can communicate with other students and educators. Students of higher learning, whether young adults or older adults, know this and can make sure they have the tools needed. For younger students, it's important that the right tools be provided so they can learn about the world around them and what they can do when they are pushed into it. They also need to learn how to learn, which can be the biggest challenge to an educator.